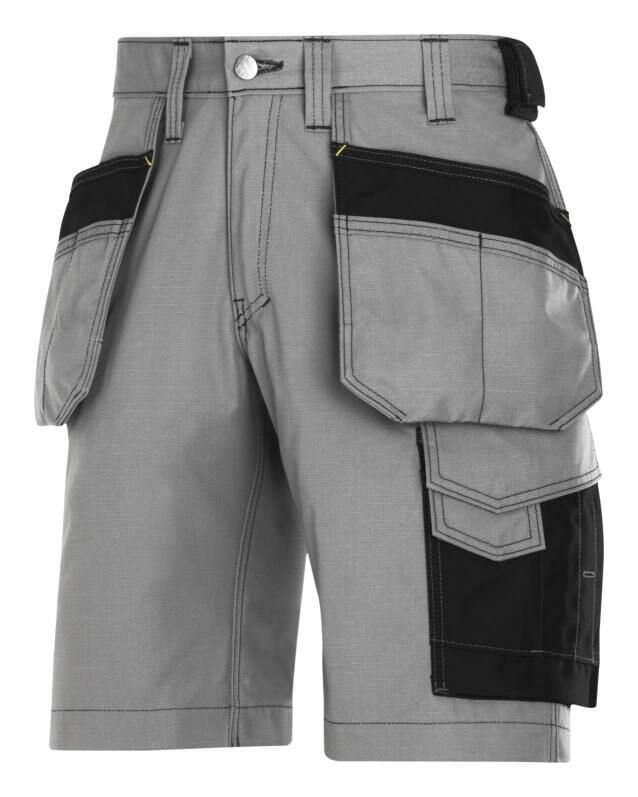 Heat Beating Shorts and ¾ Length Trousers for Sale in Essex, Suffolk and Nationwide. 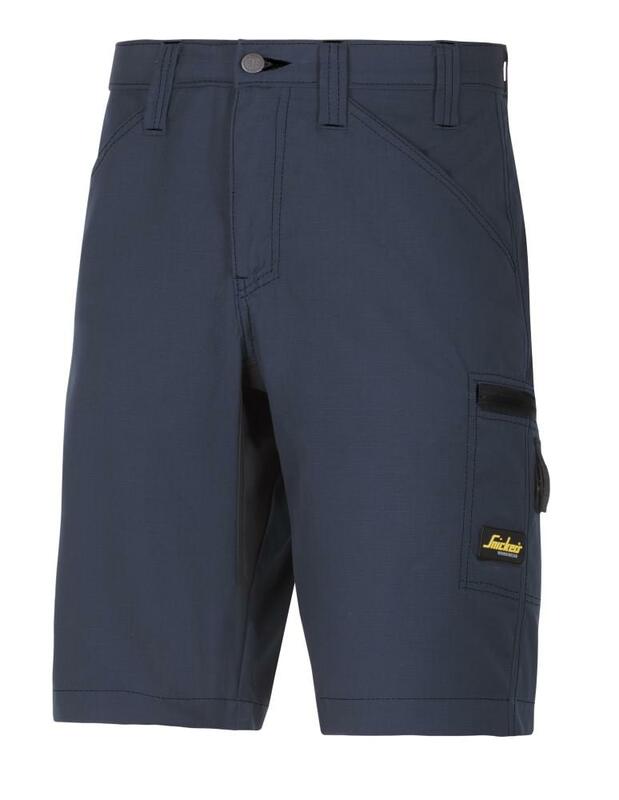 At Sibbons, we have a wide range of shorts and pirate trousers available to make sure that you can keep working even with the heat turned up. From service to combat shorts we are positive you’ll be able to find exactly what you’re looking for. 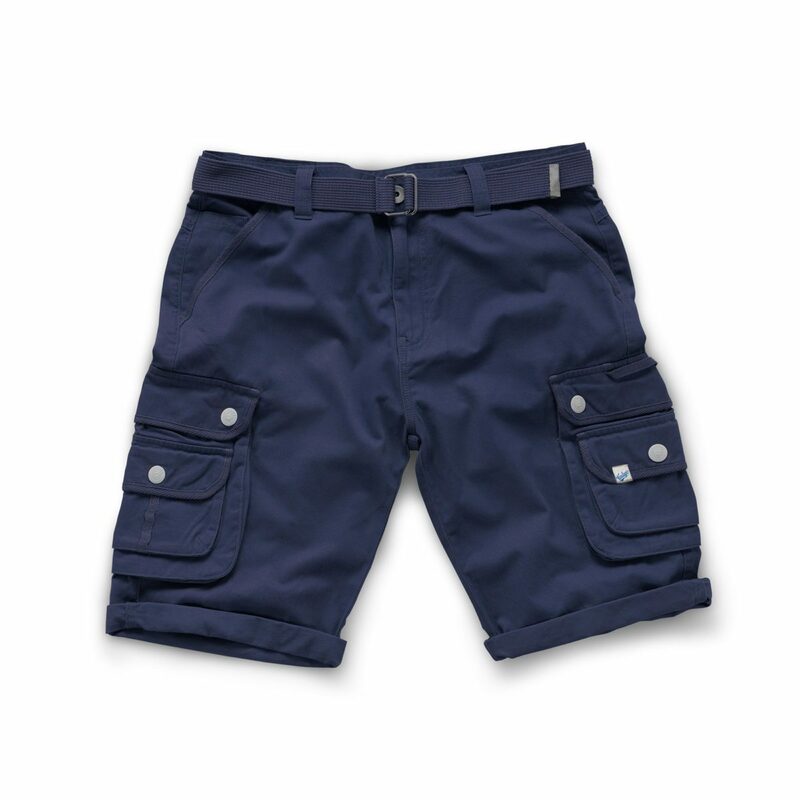 While shorts aren’t allowed on every site, they are still an important piece of workwear and one that can be essential once summer kicks in. 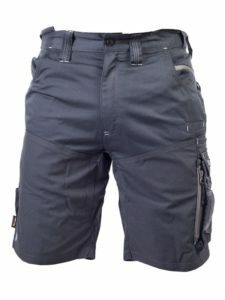 We are official dealers for many top brands and with our shorts this is no exception! We hold a wide range of Tuffstuff, Snickers, Mascot, CAT, Lee Cooper and Castle so you know that you’re getting the best possible quality at our competitive, upfront prices. Click here for more Snickers workwear! 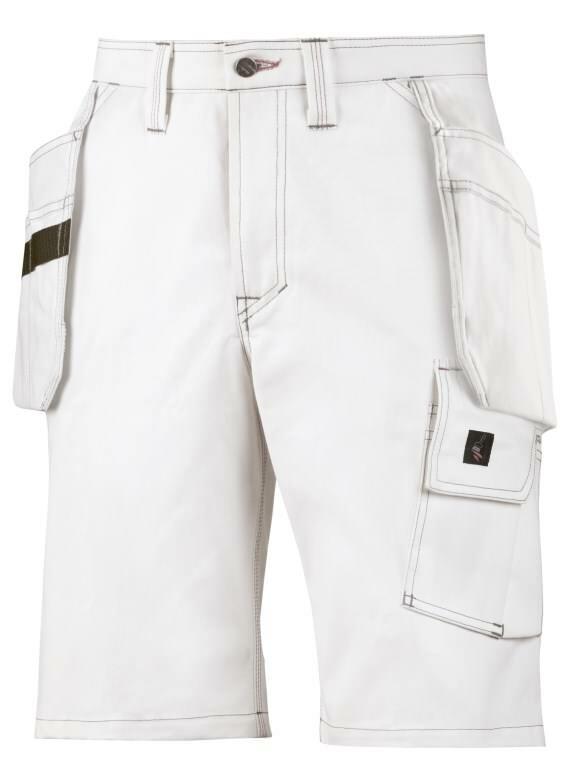 Snickers 6905 FlexiWork, Work Pirate Trousers+ Holster Pockets let you keep the pace in the heat. 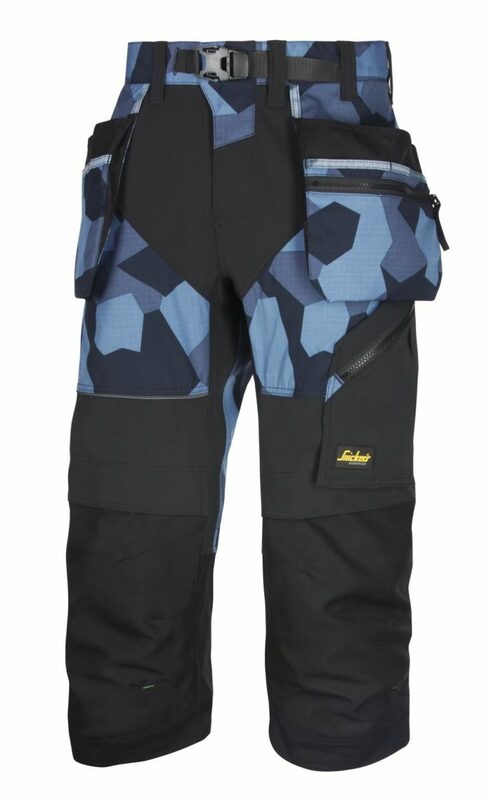 Light pirate trousers in high-tech body-mapped design for extreme working comfort and flexibility. Click here for more Snickers workwear! 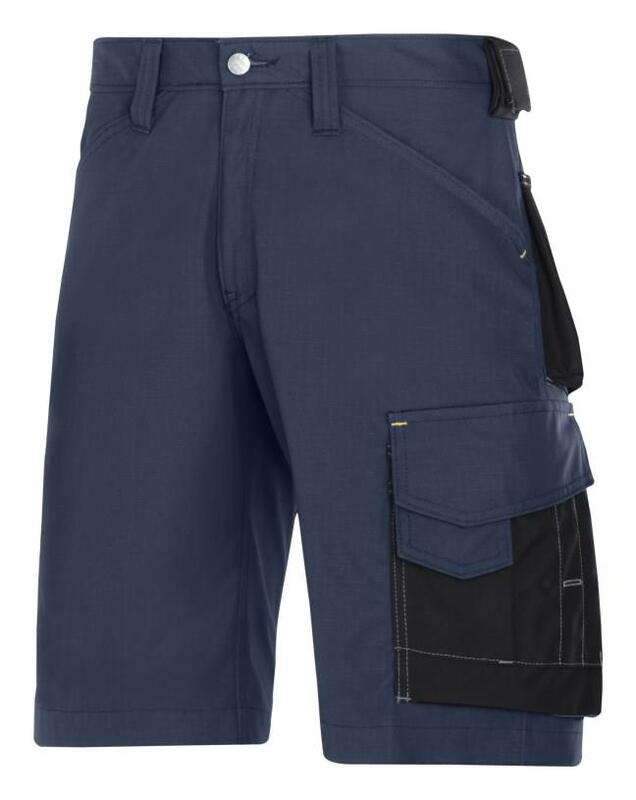 Stay cool in the heat in these hardwearing Snickers 6104 RuffWork Denim, Work Shorts+ Holster Pockets in reinforced design with a modern jeans look. 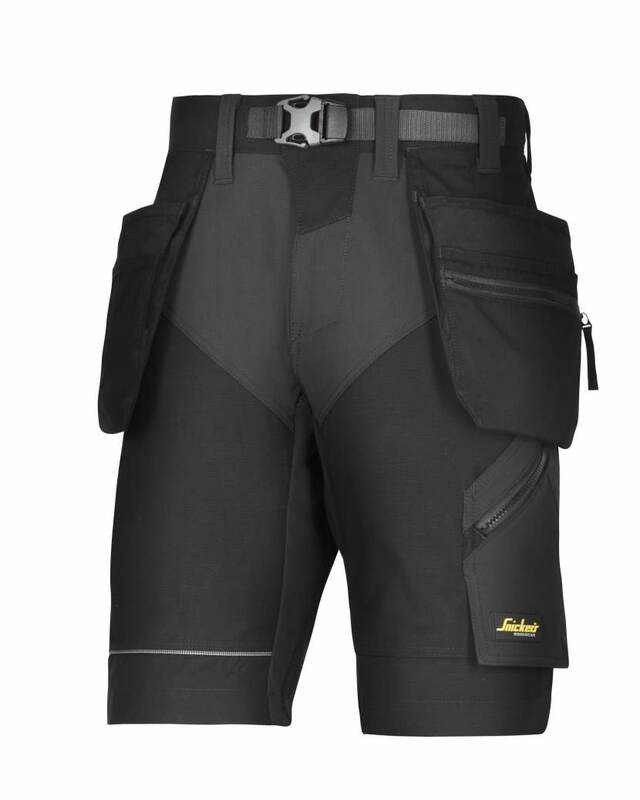 Featuring amazing fit, stretch gusset in crotch and holster pockets for outstanding functionality and long-lasting comfort. Click here for more Snickers workwear! 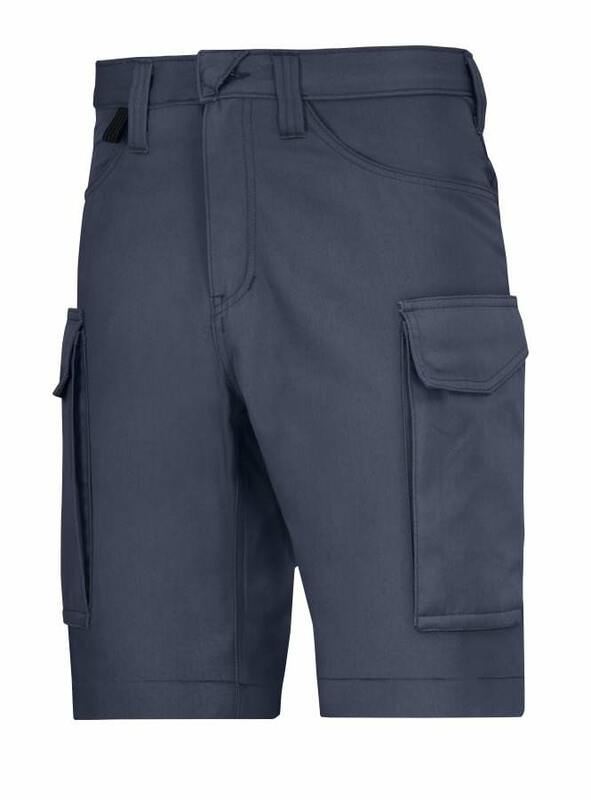 Super-light quick-drying Snickers 6102 LiteWork, 37.5® Work Shorts, keeping you cool in the heat. 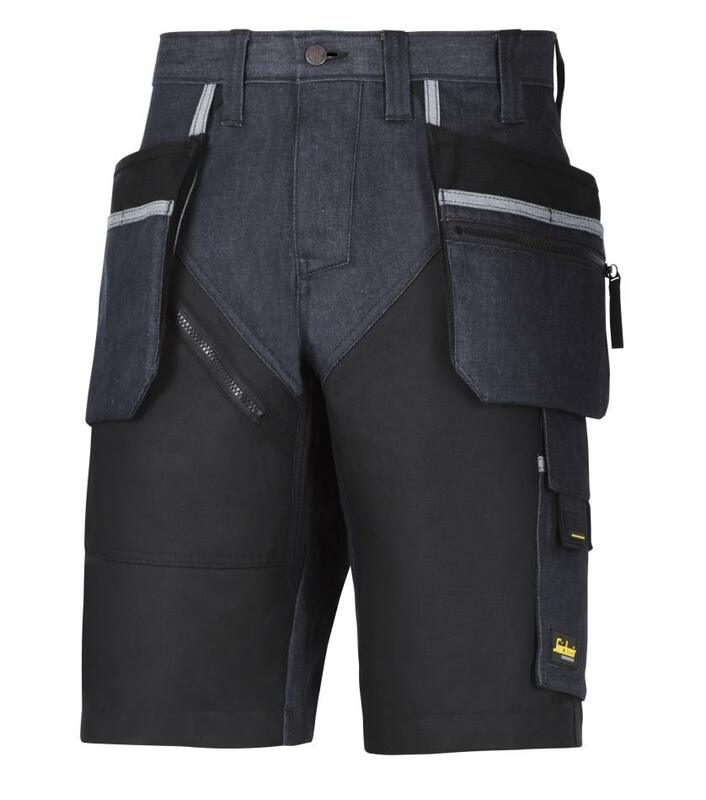 Featuring advanced design with 37.5 technology, ultra-light zippers and stretch gusset in crotch for maximum ventilation and dry working comfort. 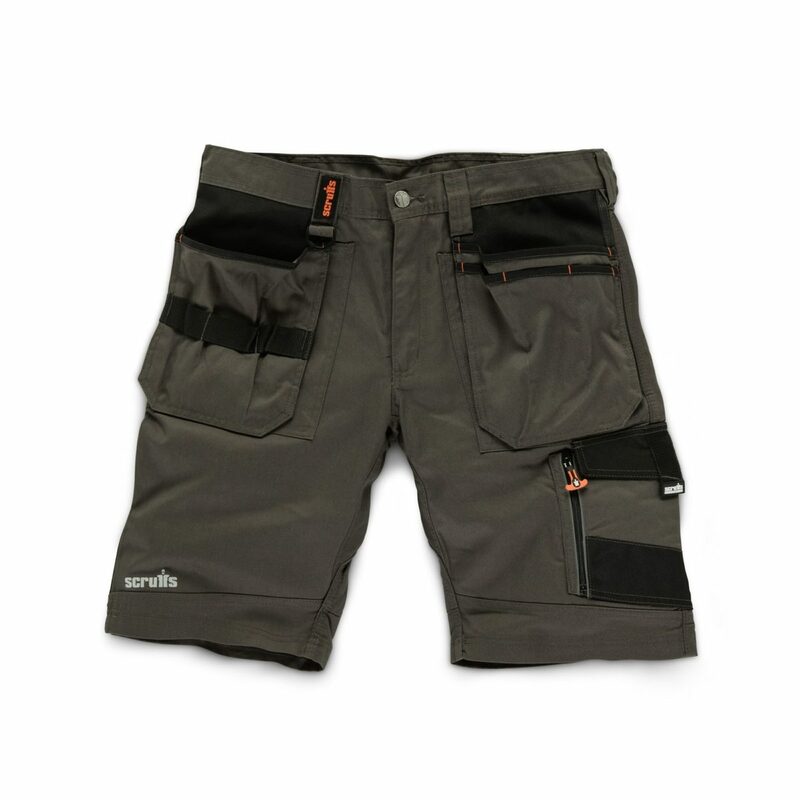 Scruffs cargo shorts give you the comfort and durability you need to work in less harsh environments. 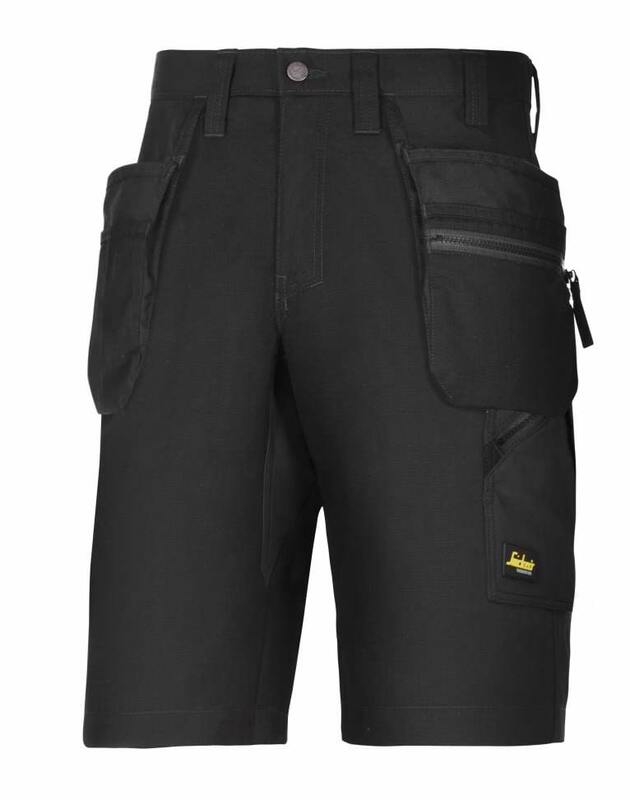 Scruffs Trade Shorts are a tough and stylish pair of shorts designed to give you all the comfort and durability you need when working.